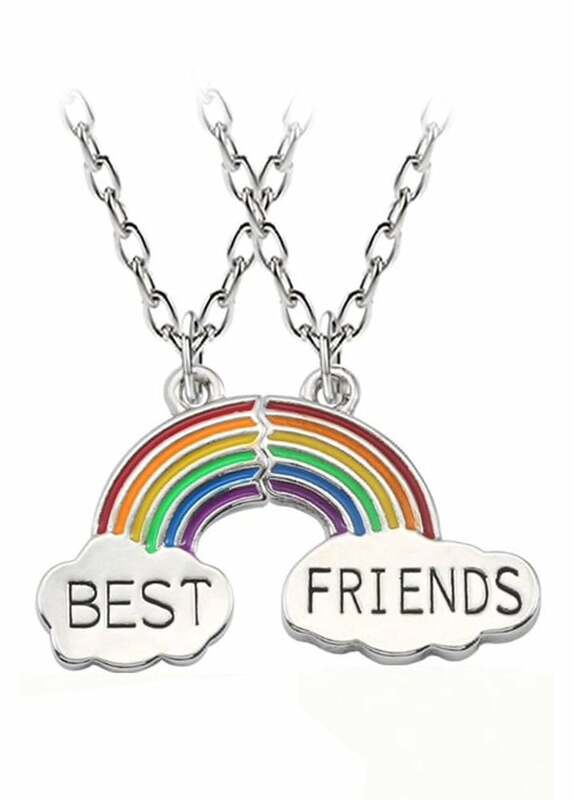 The 2 Piece Best Friends Rainbow Necklace is a cute kawaii friendship necklace. Keep one pendant and give the other one to your BFF! Which half you keep is up to you!